My kids like to call me the mad scientist. I was at it again transforming this unhealthy topping into wholesome goodness. You won’t believe what ingredients make up this creamy, rich, flavorful frosting! It will be hard to resist eating it straight from the bowl. Are you ready for the main ingredient? Can you believe it is CAULIFLOWER! Here are some great facts about this hidden cruciferous vegetable. 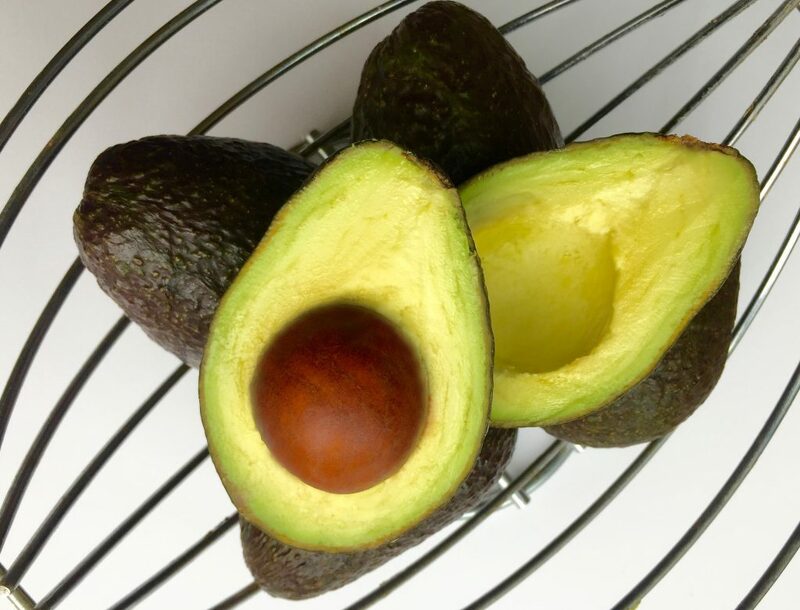 Which leads us to our next healthy ingredient… AVOCADO! 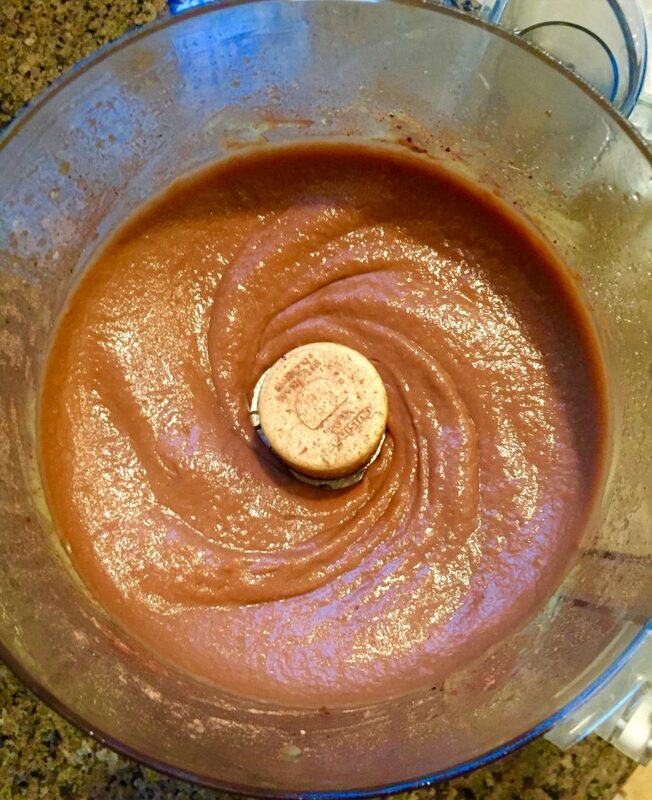 With it’s creamy, silky texture this hidden gem not only gave the recipe it’s smooth consistency, but it is also filled with great health benefits. 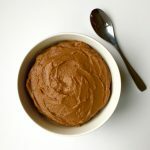 So now when you are craving a frosted cup cake or want some yummy frosting for your layer cake you know where to turn for a healthy alternative! This luscious, creamy frosting melts in your mouth but you will never think it contains a vegetable and fruit. 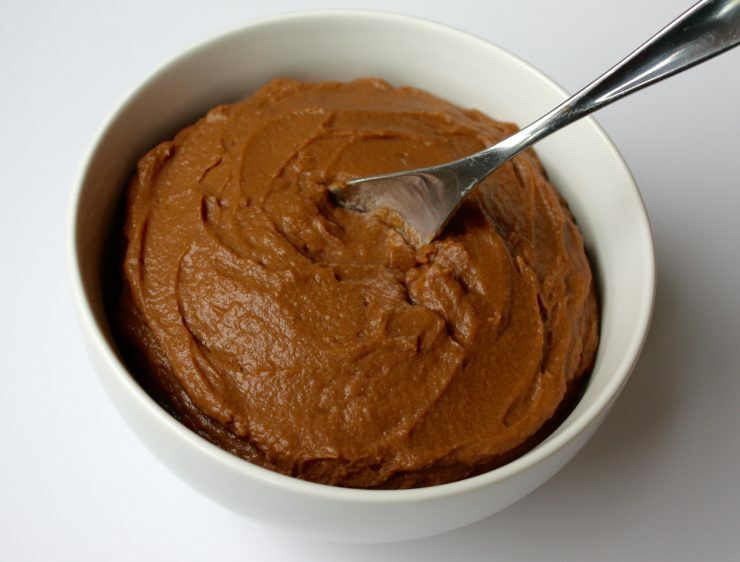 A great nut and dairy free substitute and with these healthy ingredients, there is less guilt when you go for seconds. Made with unrefined sugar, making it a much healthier option! 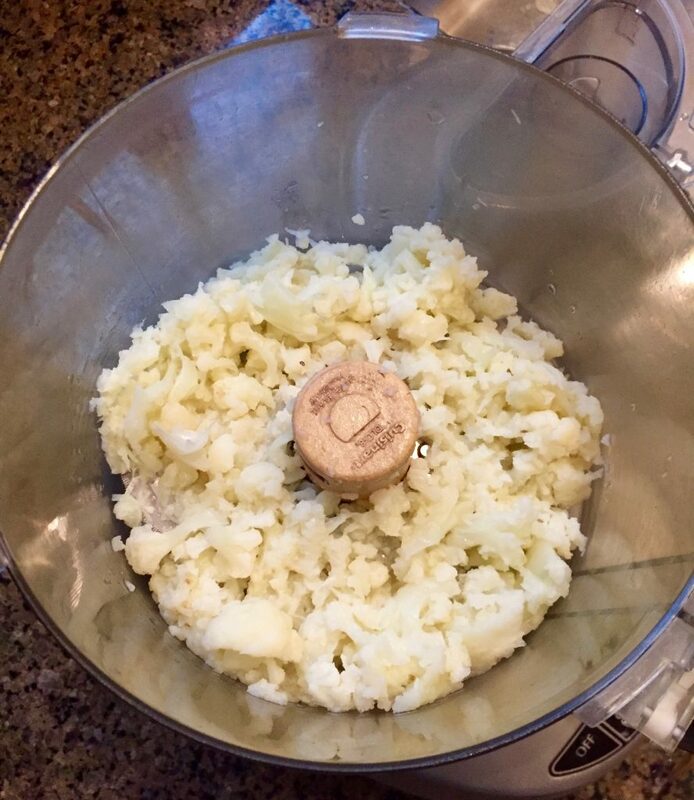 Allow cauliflower to cool and then combine it with lemon juice in the food processor until smooth. Combine until it has a smooth, creamy consistency. 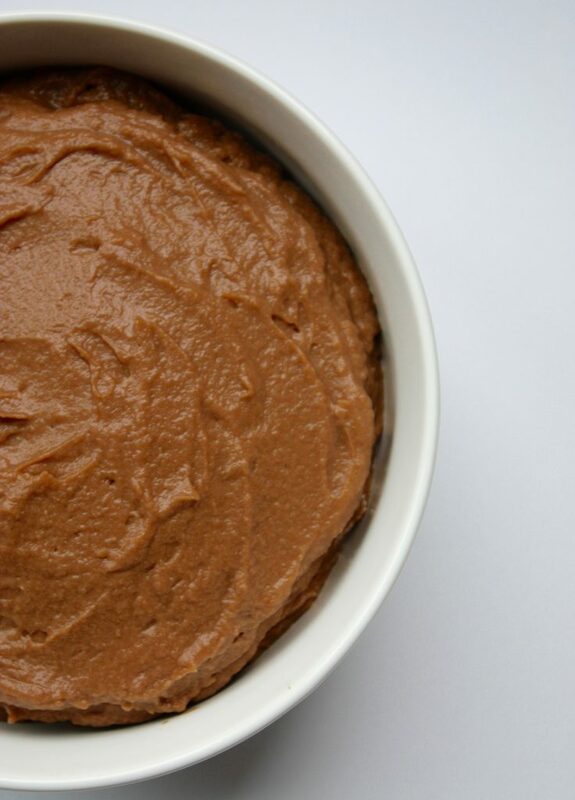 Place in refrigerator for 1 hour or overnight until the frosting is thick. Before using you may need to whip the frosting a little to make it smooth again. 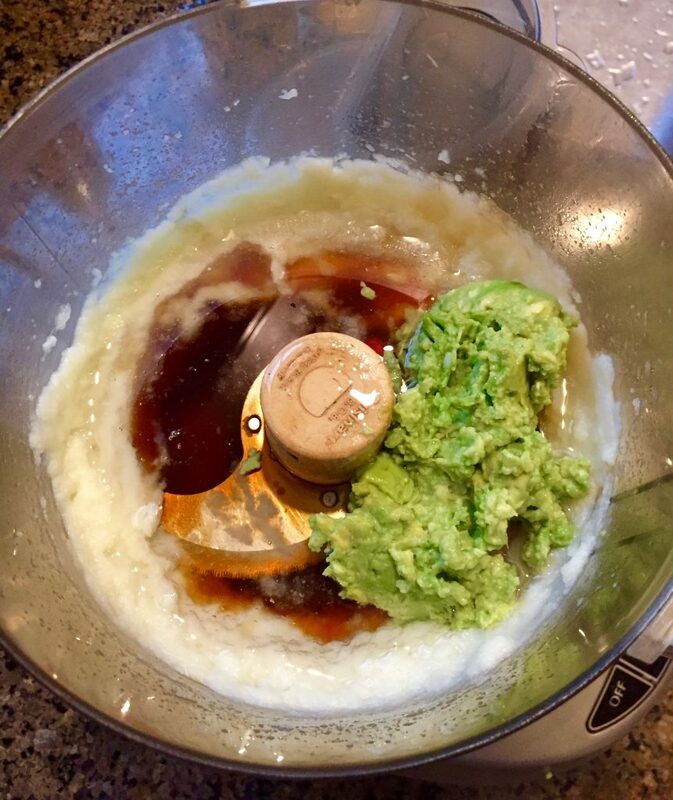 What crazy ingredient have you tried lately? 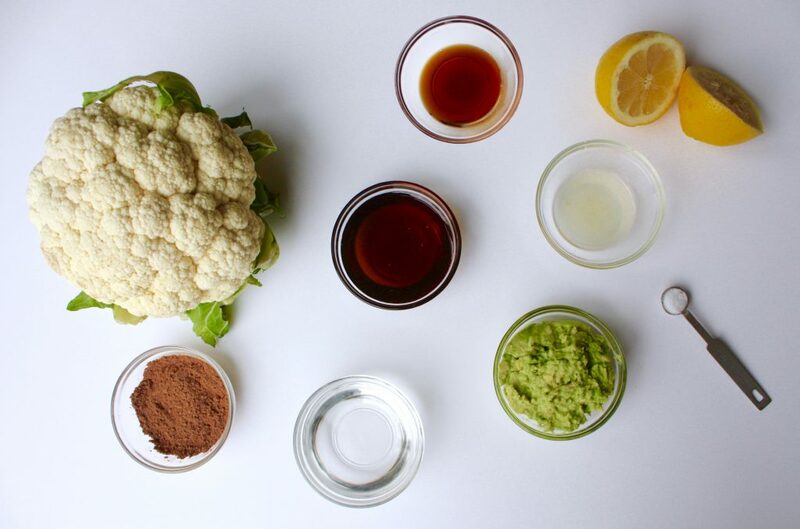 How often do you eat cauliflower and avocados? 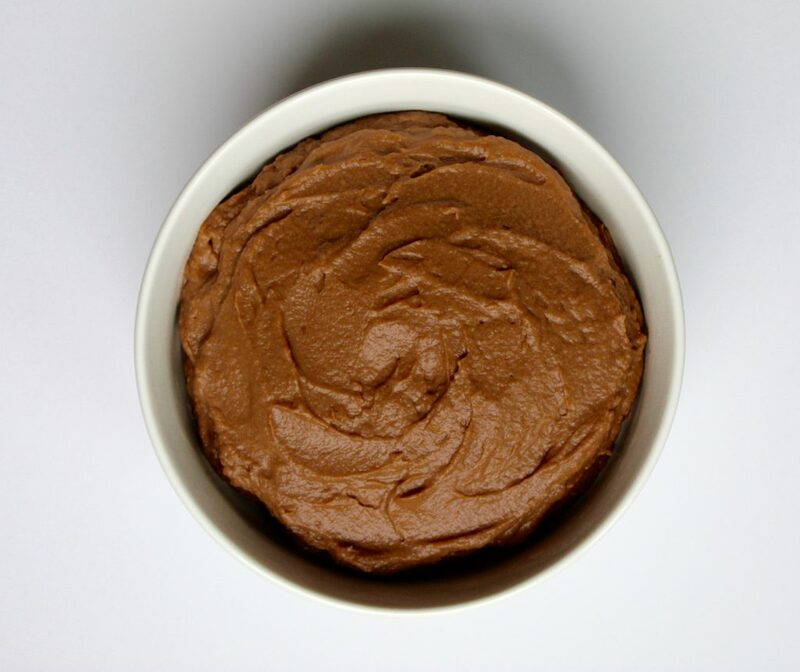 Next Post Vegan Chocolate Layer Cake with Buttercream Chocolate Frosting… Happy Birthday! I can’t wait to try this frosting recipe with its interesting combination of ingredients. It looks amazing! Thank you! It makes me feel less guilty eating a few extra spoons. It was kid tested also and they love it!